It is yet another week off for the Tigers as the season gets closer and closer to its climax. 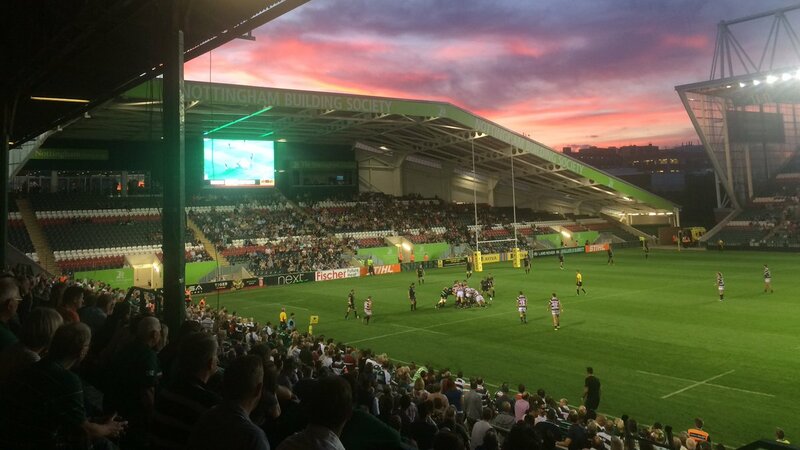 This week is reserved for the European competition latter stages, and whilst the Tigers are happy to have a week off, they want to make sure they don’t have many more weeks off like this next season. 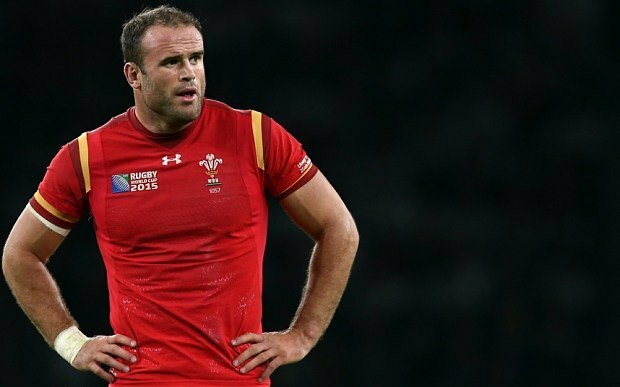 Bath rugby team signs on Lions and Wales center player Jamie Roberts of Harlequins. This 31 year old player is expected to bring fresh talent to the team as he has been with the Lions on several tours including tours in Australia and South Africa. He is a centre player with the most caps under his belt. He would be joining to play for the Bath rugby team from Harlequins in the upcoming summer months. 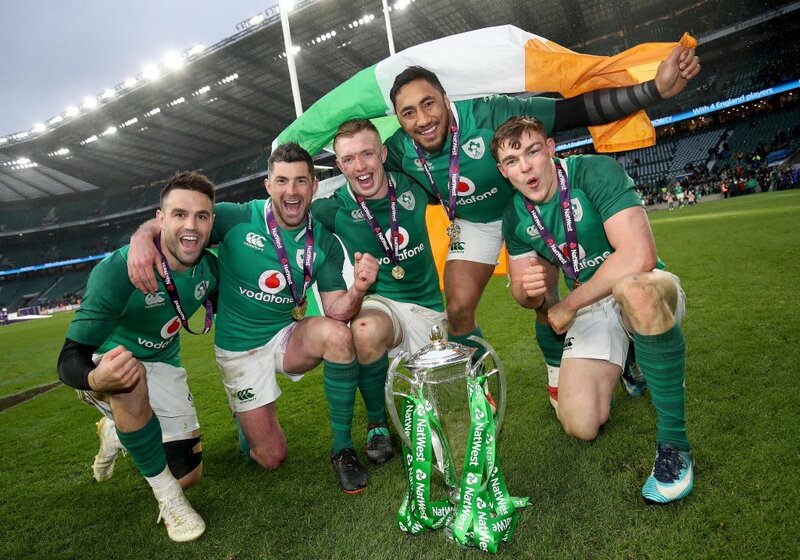 The day the Grand Slam game was held between Ireland and England it was a treat for the fans of both sides, but more for the Ireland fans who were on a high after being the winners of the Six Nations tournament. There were several treats in store for the Ireland fans in more ways than one. For instance, Aer Lingus had special treats in store for fans that used the airline to fly to London for the Grand Slam game. They gave a complementary jersey to every Irish fan who was on the flight from Dublin to London for the game. 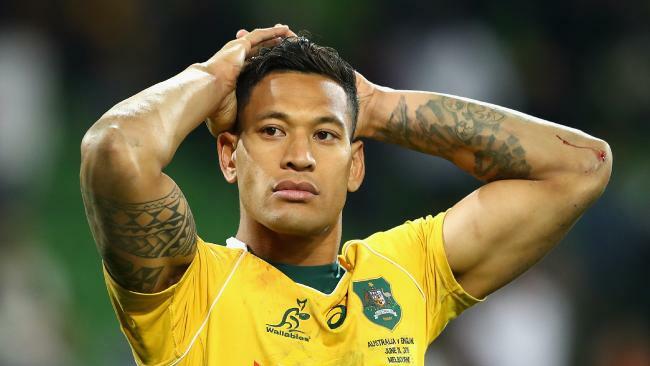 The bosses of Rugby Australia have planned to meet with the star Wallabies player Israel Folau after the comment he made on social media earlier this week saying that gay people would be sent to “HELL”. Jonny Wilkinson is a name that is still referred and new talents compared with which shows the legacy that he left behind during his playing days. His last notable achievement is still highlighted on many rugby forums even today when he lifted the Webb Ellis cup for his team in Newcastle. He also helped England gain glory 14 years back when they won the Rugby World Cup against Australia. There have been moments such as the goal that he dropped in the last few seconds of extra time that was given which are highlights of the illustrious career he has had that spanned three decades.